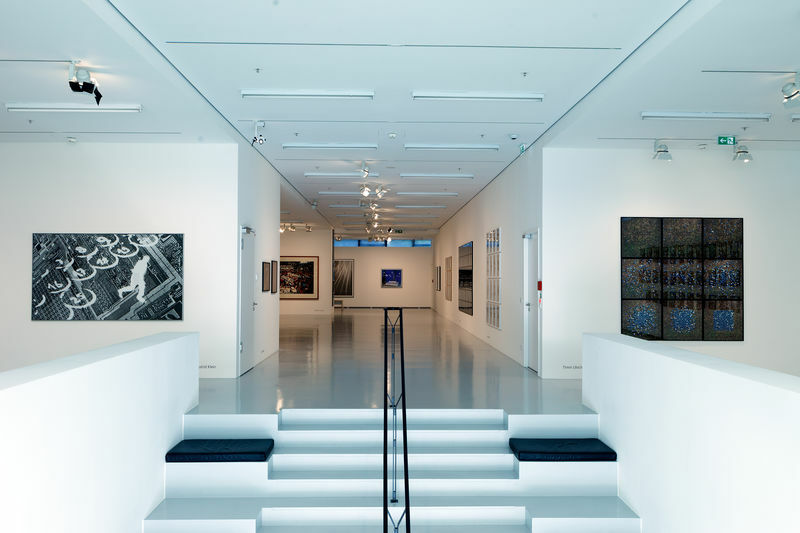 DZ BANK's art collection spans more than 7,500 works of art from over 800 international artists and is thus one of the largest collections of its kind. Its focus is on contemporary art through the medium of photography. Every year, three curated exhibitions are shown in the ART FOYER - a 300 square metre public exhibition space. Free entry.